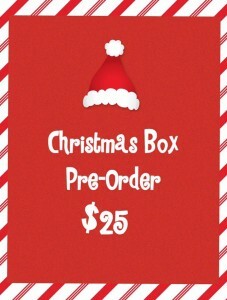 LuluPops by Lina | Christmas box pre-order!! You are here: Home / A Pop of Media / A Pop of Media / Christmas box pre-order!! Pick up will be Dec 23rd at 7pm. *No substitutions on flavors or pick up date. 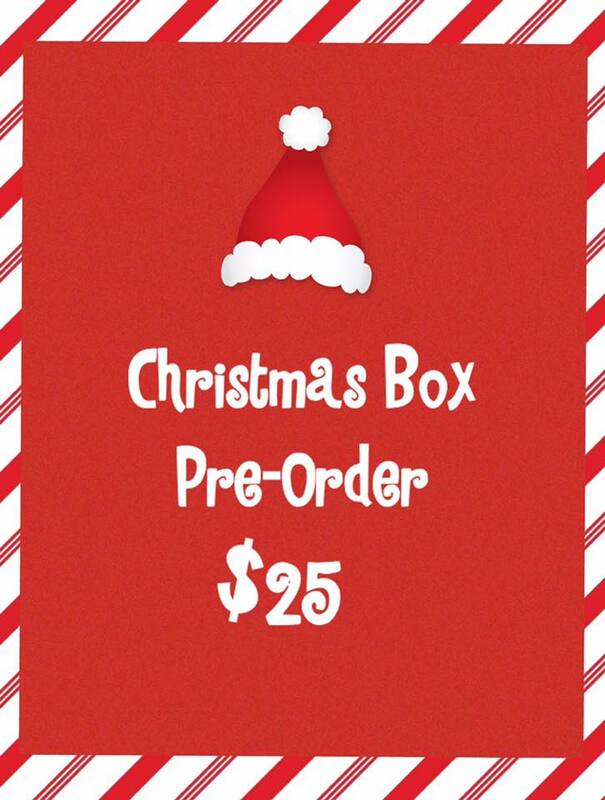 To order, message me with your email address, phone number and the number of boxes you would like. Thanksgiving Box Pre-Order!! Christmas Pops Giveaway! !